INNOVATIVE CARD SYSTEMS is one of the most innovative manufacturer of individual card personalisation and card mailing solutions worldwide. Due to the unique and modular design of our products we are able to offer scalable solutions from 1.000 to 3.000 cards per hour. 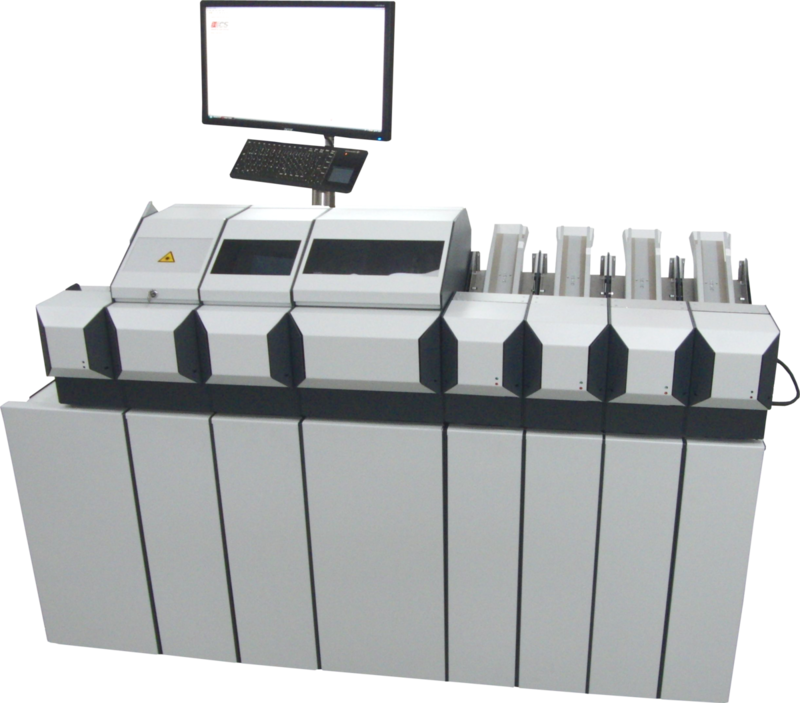 The ICS card mailers offer a never seen flexibility and functionality, which makes them the most valuable systems world-wide. 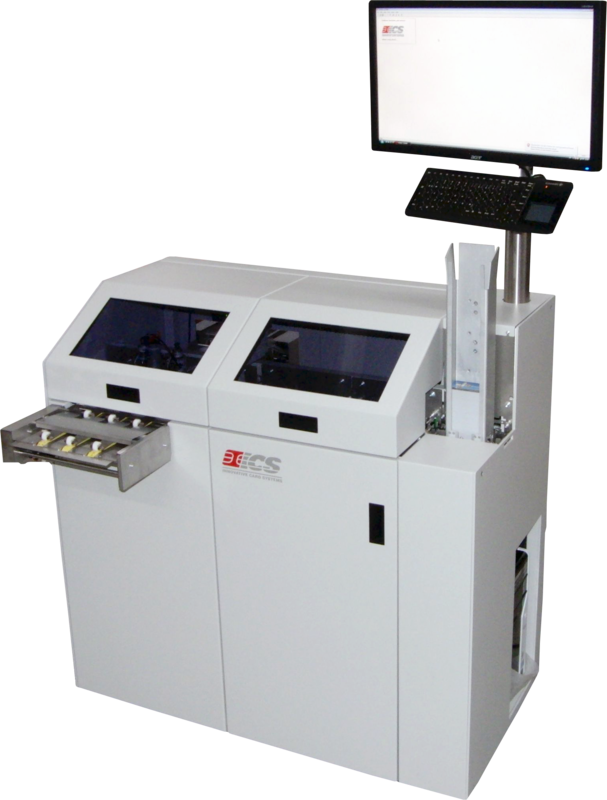 Personalisation systems made by ICS are highly modular designed and offer a maximum price-performance-ratio.